If you use a non-electric toothbrush, you must replace it regularly. Change the head of your toothbrush regularly if you use an electric model. 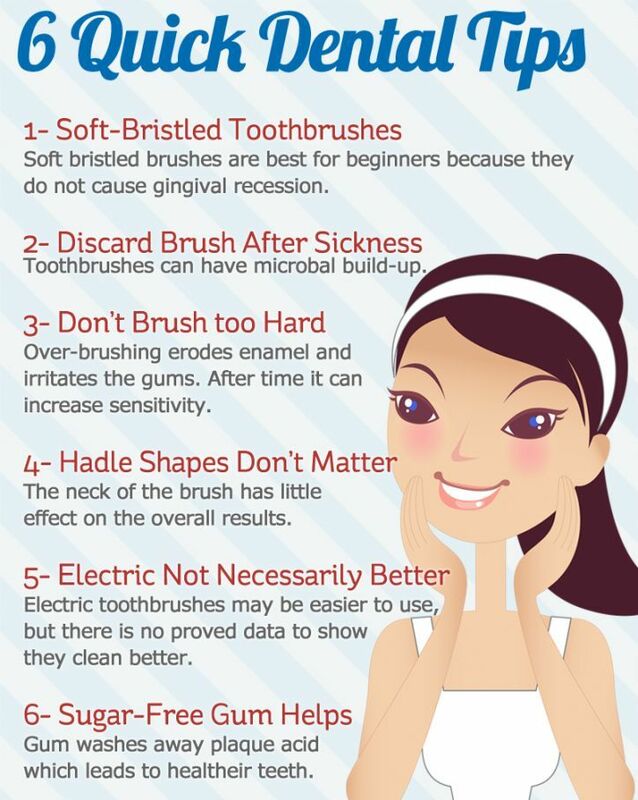 Bacteria grows on your toothbrush, so it’s important to change often. 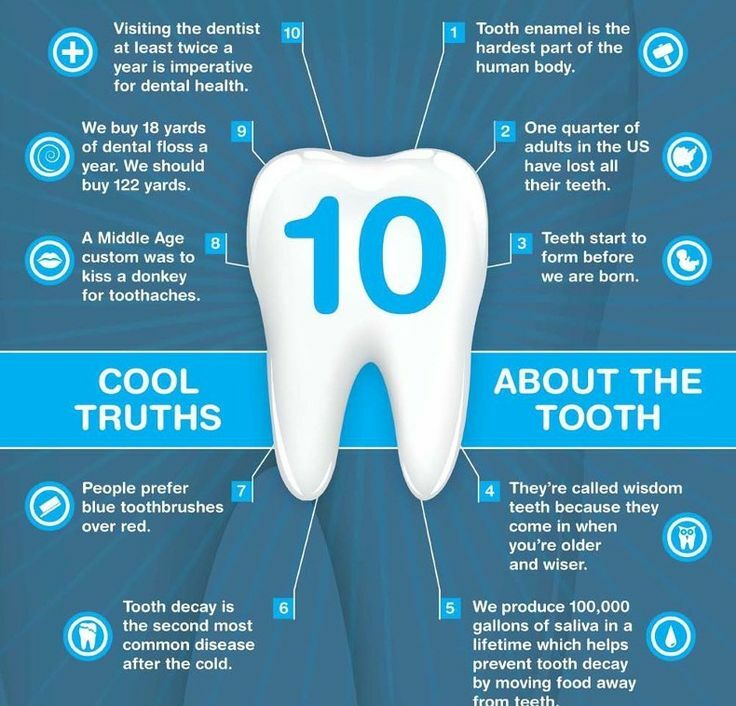 Most dentists suggest that toothbrushes be replaced every two to three months.